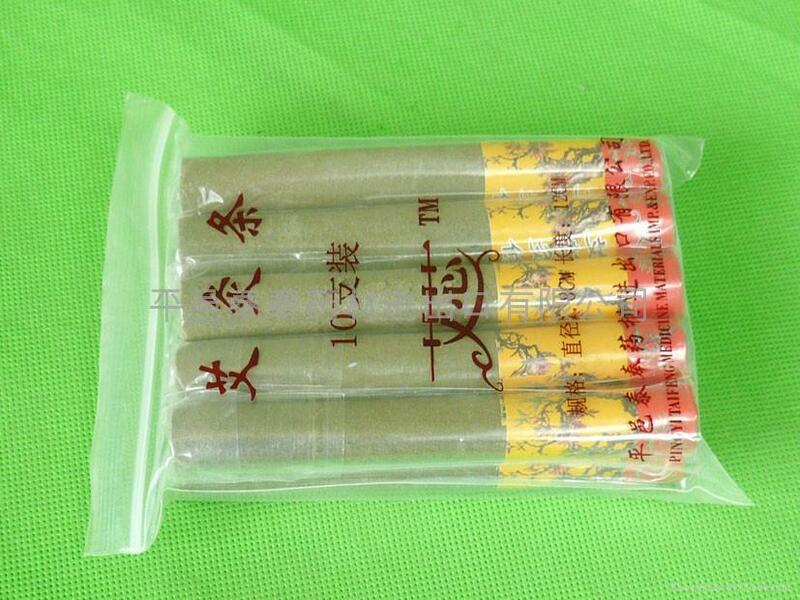 Exquisite moxa-roll is made of pure argyi powder. 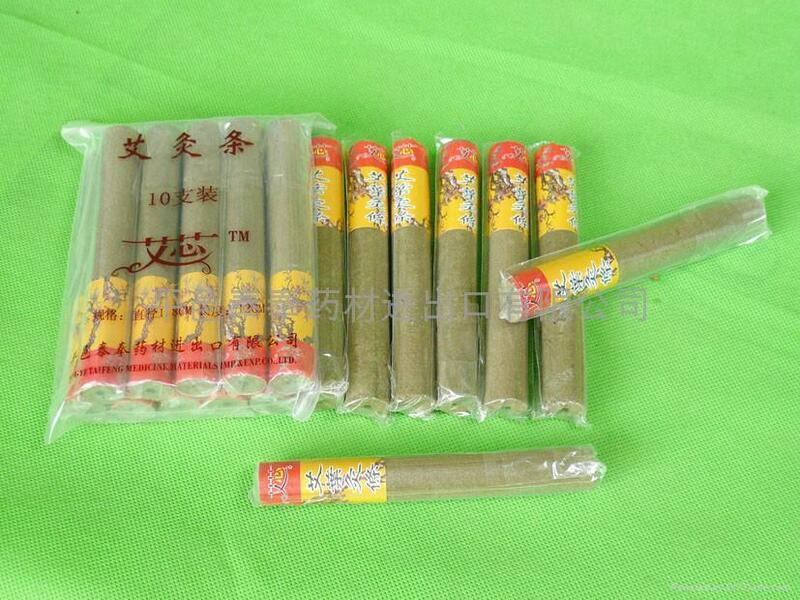 It is easy to light with fragrant odour which is no irritation to body. 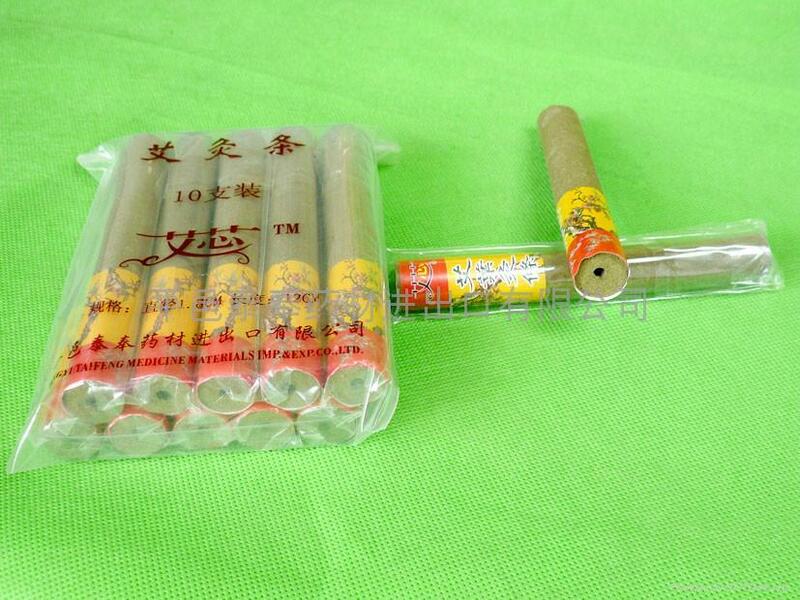 The "Exquisite moxa-stick" which our company producted is "hard moxa-stick".The product is divided into the smoke and smokeless two kinds.All "Exquisite moxa-stick" are made of mugwort which have three years old.the products are exported to Japan,South korea and other markets.